Love wine and want to learn more about it? WSET Level 2 classes are now open for registration. 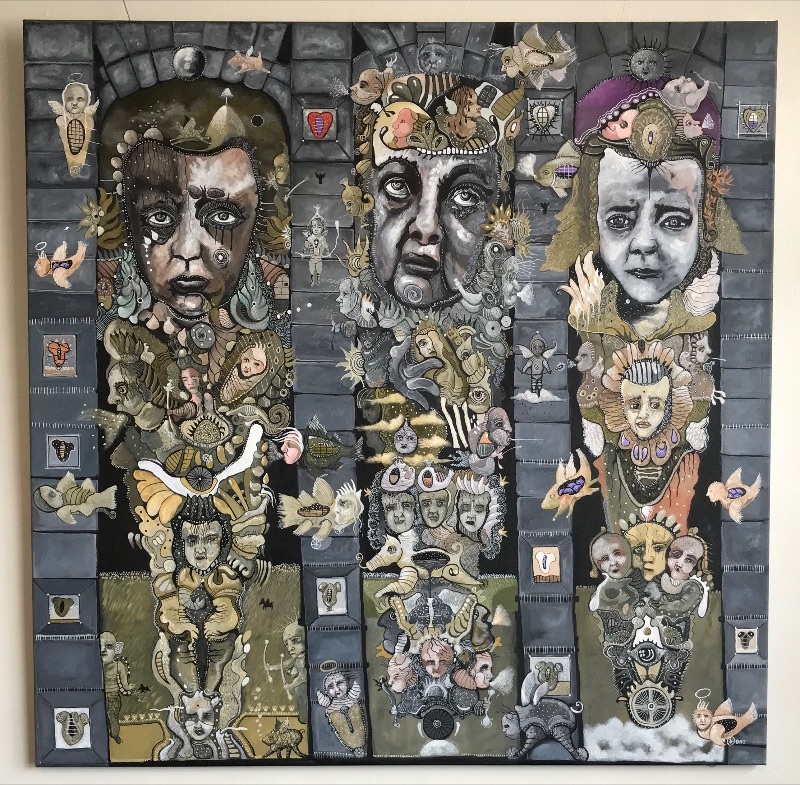 Please click on the link below for details. If you are an active Wine Spot Wine Club Member, you received a special code for 10% off - check your email or call us for the code - 216.342.3623. Not a member? Call us to join! Space is very limited, so grab a seat and enjoy! The Artisan Collection markets a portfolio of wines from small, artisanal, family owned wineries. Our book is carefully selected to reflect the values of the company, centered on preserving and promoting wine traditions and authenticity. The company was founded in 2003 by Florencio Navarro, whose family has made wine for four generations. Our winemakers seek to showcase the best attributes of the varietals and the land, using winemaking techniques that are non-interventionist and that emphasize the importance of attention to detail, starting with the vine. About a third of our producers make their wines using 'natural' methods. This means they farm organically, hand-harvest, use only native yeasts, have 70 mg/L of sulfites or less, use no winemaking additives and only lightly fine or filter. Our annual Record Store Day celebration is here! Partnering again with Dogfish Head brewing we will be be pouring music themed beers, spinning vinyl, and, of course, raffling off a one of a kind portable record player. The festivities begin at 6p with the drawing for the turntable at 9. SuperEIGHT – A non-music fruited gose. This beer can develop film. Please join us for a tasting of some of our favorite organic and natural wines from around the world. WineCraft Importers will be here to taste us on wines that rarely make it to Cleveland so don't miss this opportunity if you are a natural wine lover or simply curious about what the excitement is all about. 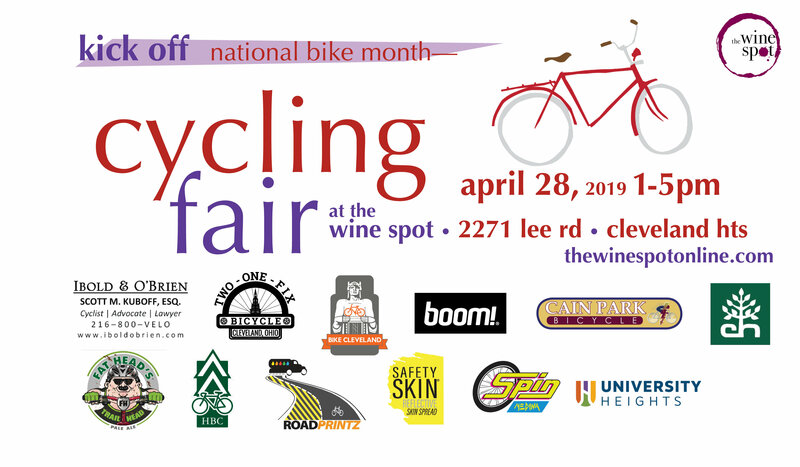 We're kicking off National Cycling Month a couple days early with our very own Cycling Fair. From 1-5PM Sunday, April 28 join us as we host a day devoted to cycling in Cleveland. Here is a list of participants as of today. 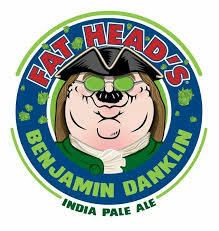 Fat Heads - Will be here pouring Trail Head Pale Ale - A portion of the proceeds from Trail Head goes to the Cleveland Metroparks Trails Fund, supporting the rehabilitation of the park's 270+ miles of trails. Grab your gear and hit the trail! Join us for a tasting of a new series from Stillwater Artisanal, Preternatural Cuvée. A set of five sour farmhouse ales co-fermented with wine grapes and aged 3 years in various oak barrels. These beers are a unique intersection of brewing and wine making. Be sure not to miss the chance to experience all five at once. The LARGEST ROSÉ wine tasting in Cleveland - It's Rosé season! Grab a ticket to our annual Rosé Wine Tasting and Purchasing Event where will have over sixty wines available to taste each day! May 11 and 18. Hold the date - ticket information will be available soon! 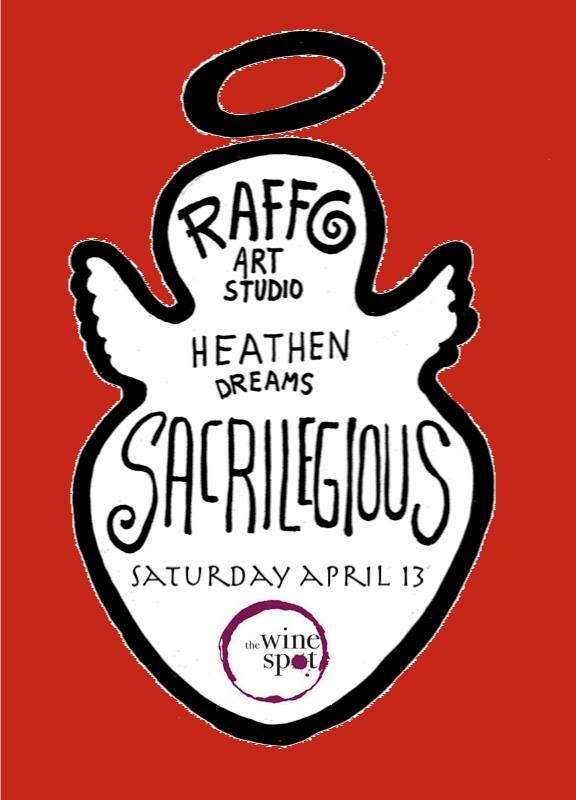 Please hold the date for a tasting of some of our favorite wines. We will be tasting the entire lineup of Walla Walla Vintner L'Ecole Vineyards including the newly released and legendary Ferguson Vineyards 2016 vintage. From the limestone-rich, nutrient poor windswept Luna Matta Vineyard in the western hills of Paso Robles, our late-ripening taut and concentrated Picpoul is a dramatic deference from your usual. Here, we present the unadulterated version, owing its expressive complexion not to a particularly noble grape variety, but a uniquely suited place just hospitable enough for most of the vines to survive and produce a few handfuls of grapes each year. Its typical Picpoul lemon acidity is buried under a spectrum of floral-lifted fruit. Fermented entirely in concrete egg. 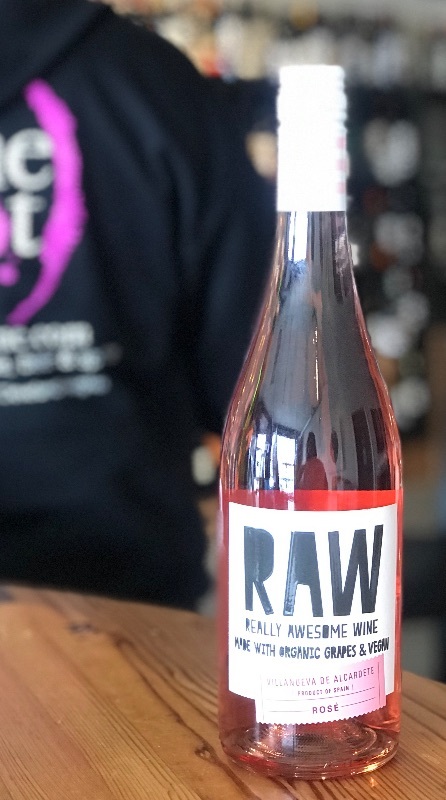 A fresh RAW “secret of the winemaker” rosé. Serve really chilled and enjoy with friends and a table full of tapas. We have a variety of wine, spirits and beer to enjoy by the glass. Twelve beers on tap. Buy any wine or beer bottle off the shelf, and we will open it for your enjoyment. Featuring special prices on a selection of beer, wines by the glass and a seasonal cocktail. $1 off beer and $2 off glass of wine or cocktail if you wear your Wine Spot Swag! Enjoy a bottle off the shelf with a FLAT $5 corkage fee to drink it here! The Wine Spot, All rights reserved.